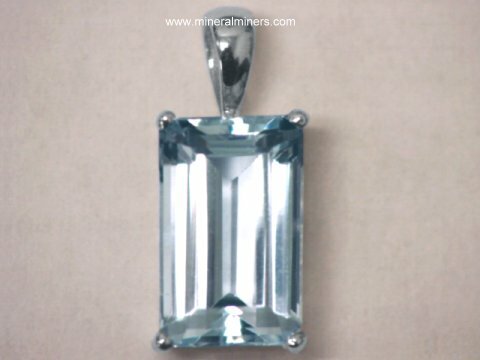 Select any genuine aquamarine ring image to enlarge it. 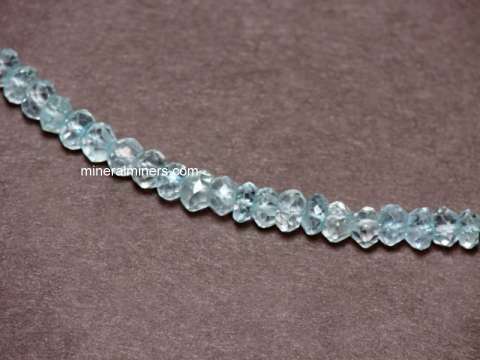 Our Aquamarine Rings are 100% Natural Aquamarine! 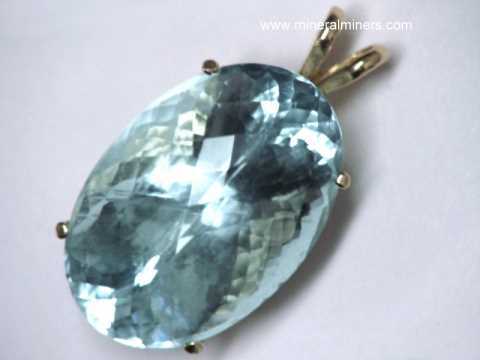 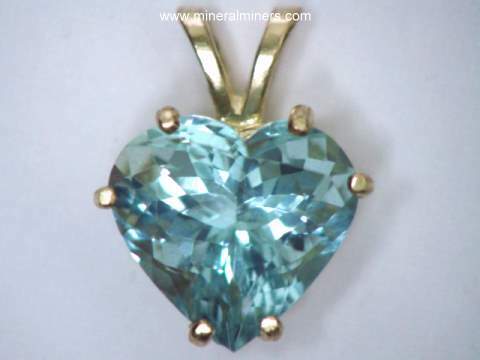 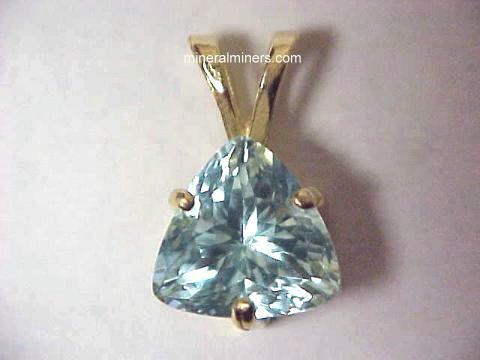 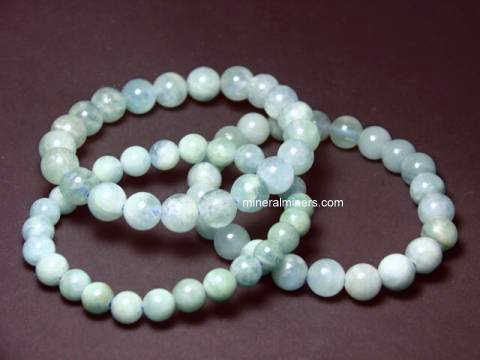 We have many other genuine aquamarine jewelry designs in stock including necklaces, earrings, bracelets and aquamarine pendants available in pure 925 sterling silver and also in solid 14k gold. 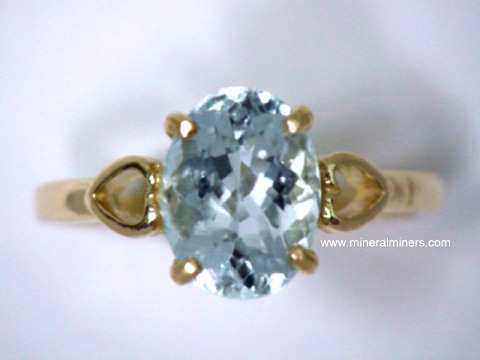 Each one of our aquamarine rings is set with an untreated natural aquamarine gemstone! 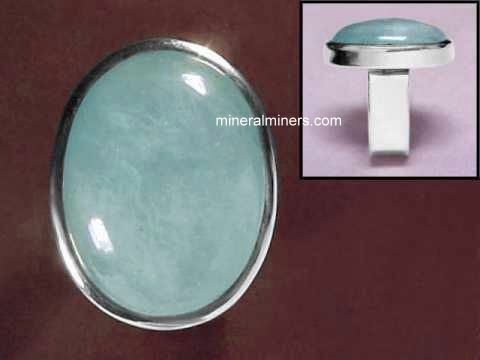 We have aquamarine rings available with faceted aquamarine gems, and we also a few styles of cabochon aquamarine rings available in 925 sterling silver. 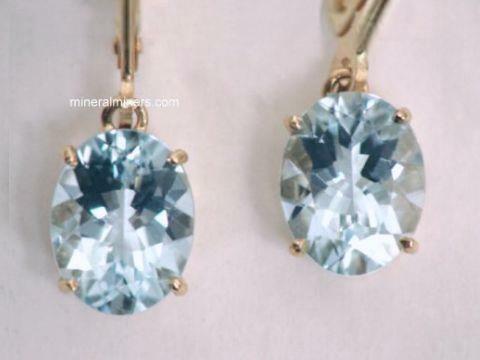 Our transparent faceted aquamarine rings are set in solid 14k gold and in solid 18k gold, and our semi-transparent to translucent cabochon aquamarine rings are set in 925 sterling silver. 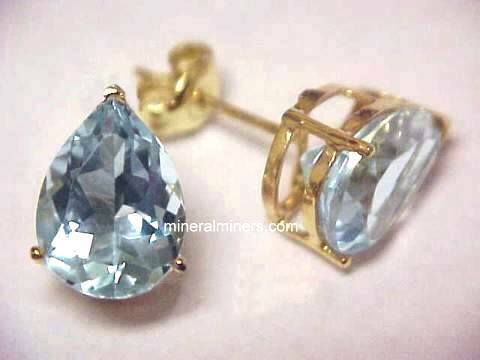 We have genuine gemstone rings available in 925 sterling silver and in solid 14k gold for dozens of different natural gem varieties. 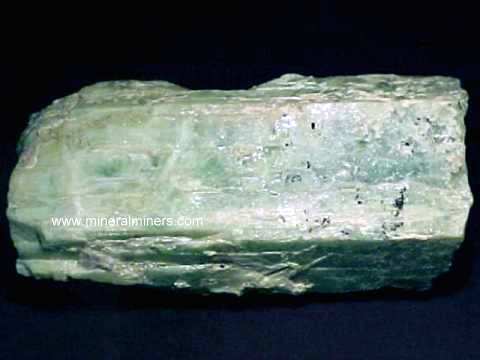 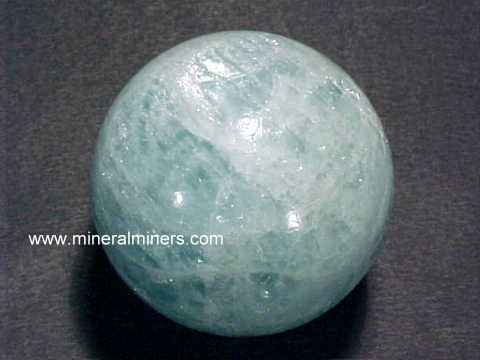 To see more aquamarine photos, just select another aquamarine link below. 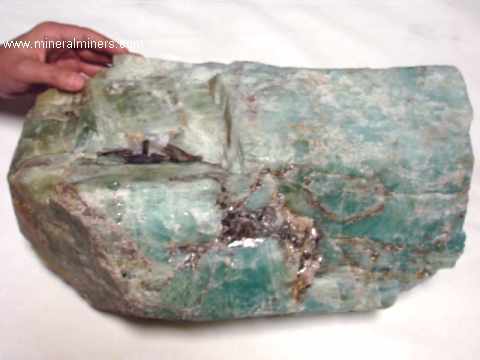 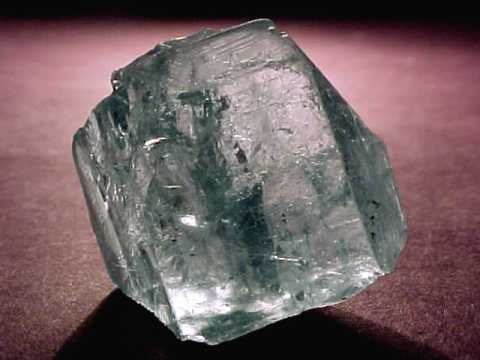 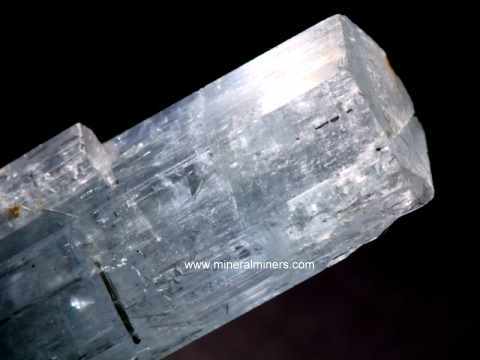 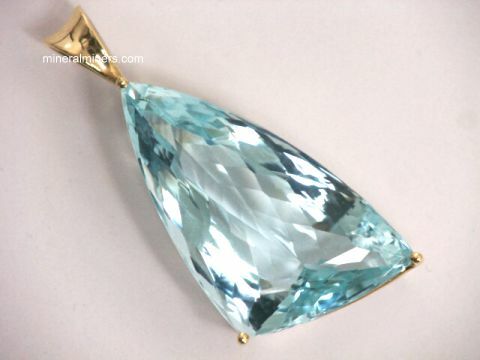 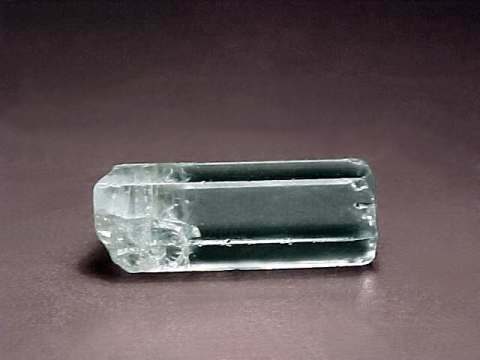 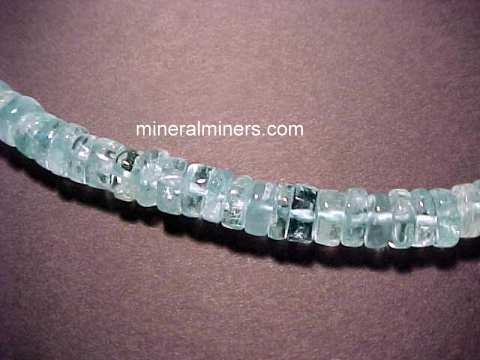 We have been mining professionally for aquamarine for over 30 years, and we have a very large inventory of genuine aquamarine items in stock - over 5 tons! 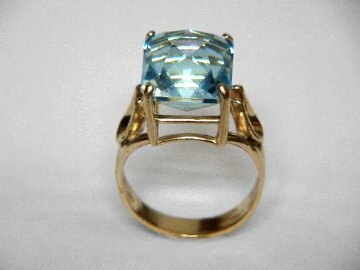 Would you like us to inform you when we add on this page more 14k gold natural color aquamarine rings? 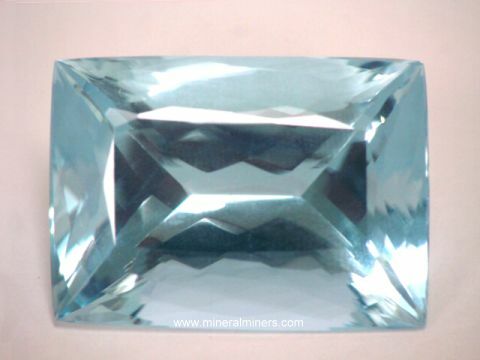 We do have additional aquamarine ring styles and shapes in stock, and we also have aquamarine rings available with smaller and larger size aquamarine gemstones, so be sure to let us know if you have any natural aquamarine ring requests. 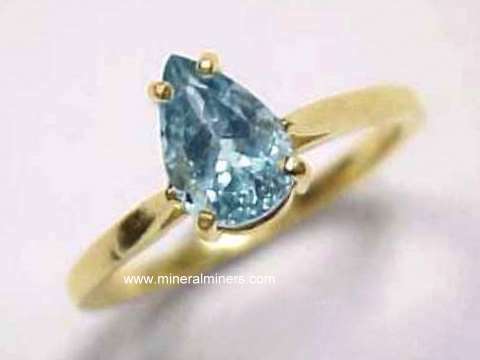 Please contact our webmaster or our 'site' geologist with any questions or comments regarding our genuine aquamarine rings.